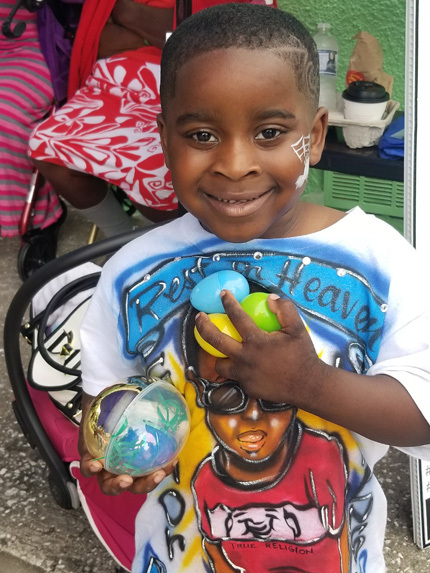 Divine Intervention and Prevention (DIP) held a free community ‘Eggstra Funds” Good Friday festival for kids from Duval County and surrounding communities. Children enjoyed face painting, arts and crafts, goodie bags, an egg decorating contest, story time, giveaways and free lunch. The festival was held at the D.I.P. Outreach Ministry building on Cassat Avenue. 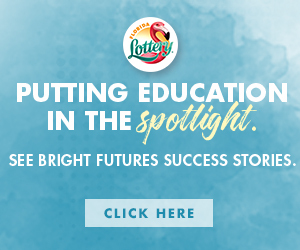 DIP also provides food, clothing, and other necessities to impoverished children and families. 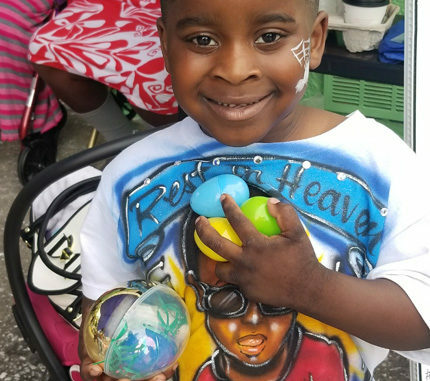 Shown is Jamar Boykins smiling with his eggs from he Easter Egg Hunt.